The three-week-old baby girl stolen from the Oshakati Intermediate Hospital on Thursday, has been returned to the hospital by a relative of the woman who was suspected of taking her. The baby was taken from her mother's room in a maternity ward while her mother was taking a shower. 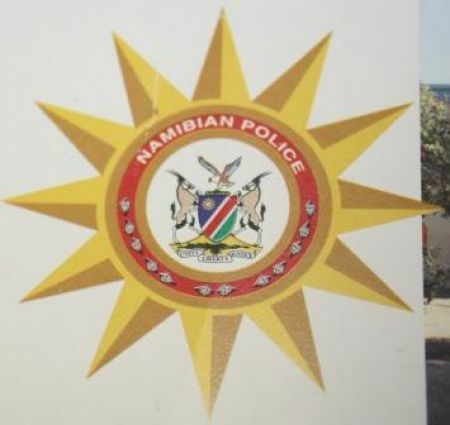 Sergeant Frieda Shikole of the Namibian Police Force Public Relations Unit in the Oshana Region told Nampa the suspects aunt brought the baby back from the Okaku Constituency. She brought the baby and the suspect, who is claiming the baby is hers, to the hospital, Shikole said. She said the suspect has been arrested and faces a charge of kidnapping. The police earlier in the day said they suspected the woman, seen wandering around the ward with a bag on Wednesday, had taken the baby. The baby's mother saw that the baby was missing around 10h30, when she returned from the bathroom.